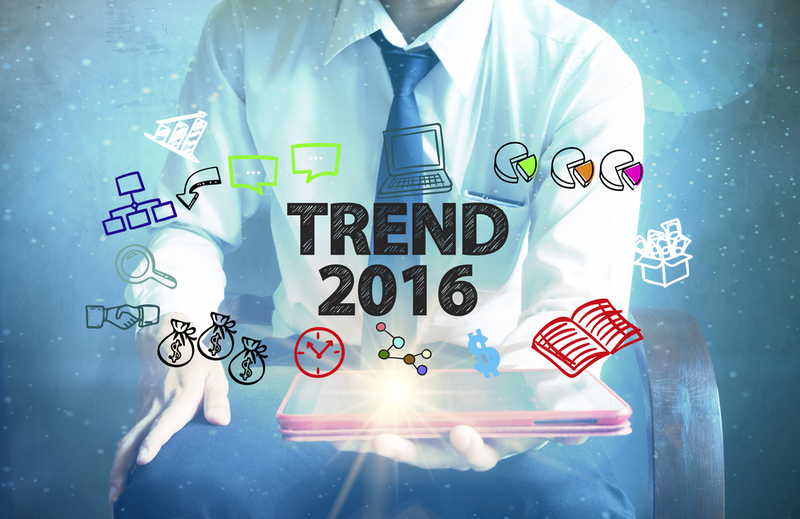 What trends will 2016 bring? We have compiled a list of 7 business technology trends for 2016 that will help drive performance and grow your small business. In the digital age, the power and ubiquity of business tools has helped level the playing field and reduce the discrepancy between small businesses and large corporations. Continuous innovation around cloud-based software solutions and increased competition for market share have made sophisticated technological tools available and affordable to smaller businesses. This type of technology allows even small startups to perform on the global stage in a way that has never been seen or even imagined before now. Based on a combination of observations in the sector, the rapid growth of the number of solutions in particular areas, and the findings of corporate studies, we have compiled a list of seven business technology trends for 2016 that will help to drive performance to facilitate growth for your small business. A 2015 survey conducted by Virgin Media Business predicted that 60 percent of office-based workers will regularly work from home by 2022. This trend is supported by the rise of productivity applications and collaboration platforms such as Slack or BaseCamp, with companies like social media management platform Buffer leveraging this technology to maintain a fully-distributed team. Sixty percent of office-based workers will regularly work from home by 2022. It may not be necessary for you to split your team up, but for some small businesses, this technology dramatically increases the size of your potential talent pool when looking to outsource tasks or fill a position. By making use of this technology, you can overcome the limitations of geography by adopting a virtual workforce. Marketing automation software removes the need for small businesses to exhibit comprehensive marketing experience to drive success. It also allows companies to avoid the considerable fees associated with using a dedicated marketing agency. This type of platform allows marketers or business owners to specify a goal and have the software handle the tasks involved, such as publishing a single post to multiple social media platforms. 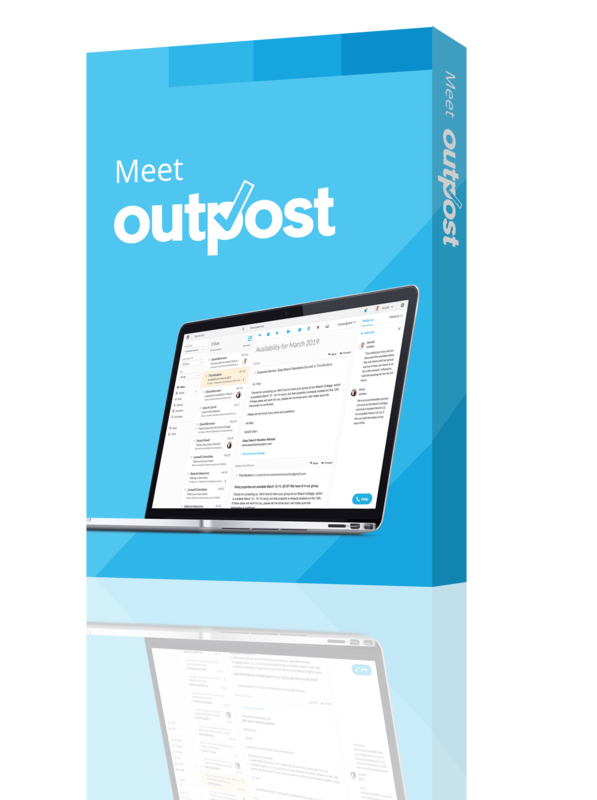 Solutions such as HubSpot or Eloqua handle all of the CRM, funnel management, and website optimization, delivering customized messages to prospects at the right moment during the consumer buying cycle, reducing the burden on business owners. The cost of HubSpot’s social media analytics, integrated SEO, and A/B testing of calls-to-action starts at $200 per month for a basic plan, ranging to $2,500 for the enterprise plan. Eloqua’s marketer service starts at $2,000, but the platform’s Social Suite provides advanced features, including drag-and-drop of social content directly onto landing pages from within the Eloqua editor. With marketing tools driving traffic to your business, it is now more important than ever to capitalize on mobile’s dominance over desktop, and offer local customers a dedicated mobile application. While this may seem more appropriate for more established businesses, platforms such as Appy Pie and the recently announced Microsoft PowerApps allow even non-technical users to easily create apps for iOS, Android, Blackberry, Kindle, and Windows Phone with extreme ease. Furthermore, the advanced capabilities of the platform make it easy to embed click-to-call voice and video communications like those offered by technology company Agora.io. This means you can seamlessly integrate video chat into your app for enhanced communication with customers in a way that works for small businesses. Another way to approach this is to have customers interact with each other. For example, startup Company HelloTalk has leveraged Agora.io’s technology to create a worldwide language learning app, which connects those who want to learn a new language with users that speak that language natively, and the two help each other. For instance, it connects an English speaker who wants to learn French with a French speaker who wants to learn English, so they can both enhance each other’s learning. This technology can help the niche market of learning new languages, but how would it apply to your business? When integrated into your app, this technology can be your business’s customer service. By giving the consumer the ability to show exactly what is wrong to the representative, and giving the representative the ability to visually walk the customers through the issues to resolve the problem, you are giving your business the advantage over your competitors who can’t do this. It can even give your representatives the chance to visually pitch new products and services, in a more personable way. Creating an active and well-functioning app for your small business that lives on your customers’ phones gives your brand the prestige and credibility that was once reserved for big businesses. Customer communication is key to the survival of almost any business. Salesforce is probably the best-known CRM solution, but there are also simpler and lower cost packages like One Page CRM, and free products like Insightly offer comprehensive social media integration to allow businesses to learn more about their customers through public profiles. The data collected from the CRM system, such as customer demographics and response rates, should be fed back into your automated marketing software to improve the focus of your marketing goals. In addition to revolutionizing the way we communicate, smartphones have completely changed the way we live our daily lives. We rely on them for entertainment, information, time-keeping, and increasingly for business. All of these now happen on-the-go, and the latest trend migrating to mobile devices is payments. The growing acceptance of Apple Pay, as well as the PayPal App’s allowance for paying for store purchases and even restaurant bills from within the app, will bring this trend to the fore in 2016. Other options include LifeLock Wallet, which turns your credit, debit, ID and insurance card information into a barcode that can be scanned at checkout. Alternatively, Google Wallet allows users to save card details to a Google account and delivers that information to merchants via Near Field Communication (NFC), and so relies on a handset that supports this technology. Embracing this movement will not only streamline payment processes, but it will show that your business is forward-thinking and embracing the future as it happens. According to a 2015 study by Wasp Barcode Technologies, 46 percent of small businesses with 11-500 employees don’t track inventory. This means that stock can lie around unaccounted for, reducing sales potential, interrupting cash flow and even affecting warehouse management. Fortunately, solutions like Fishbowl Inventory make it quick and simple to track and manage stock levels. Fishbowl is the most-requested add-on for QuickBooks, the small and medium-sized business accounting solution, and it integrates easily with various other types of accounting and CRM software, making it adaptable to many technology implementations. Leveraging this type of smart software will reduce instances of unaccounted stock sitting around collecting dust, improving the impact of even limited budgets. The knowledge of your inventory position can be turned into a powerful tool when combined with Business Intelligence (BI) tools. This kind of software leverages multiple metrics across a range of business processes, to provide real-time access to data and analysis that drives a quicker understanding of business processes, to help owners make informed business decisions. Tableau, for example, provides detailed access to interactive data while remaining simple to use, while QlikView integrates the building of the back-end calculations with the front-end user interface, to remove the need for separate business intelligence tools for dashboards, analysis, and reports. Large corporations realize the value of data, and your small business can leverage the power of information too by implementing this kind of software. These technology trends are set to drive small business in 2016. The more your business gets on board with, the more ahead of the game your business will be relative to the competition. With new technology comes new opportunities. Which tech trends are you excited to try this coming year?